TV is a powerful medium that must not be underrated, says Bollywood actor Arjun Kapoor, who is making his small screen debut as the host of reality show Khatron Ke Khiladi - Kabhi Peeda Kabhi Keeda. "I want to entertain people. I am here for that. The power of television should never be underrated. It is an amazing medium for us to reach to those people who can't watch us by visiting a cinema hall. They could watch us on the television," Arjun said in Mumbai. "I believe when you are an entertainer you should not bother about the medium by which way you are entertaining people," added the Gunday actor, who is quite confident about his small screen stint. "My point is that talented people should be able to do everything possible and one must not keep a myopic view. As long as there is entertainment, with talent and creativity getting exchanged in a positive and right way, we can do very well." 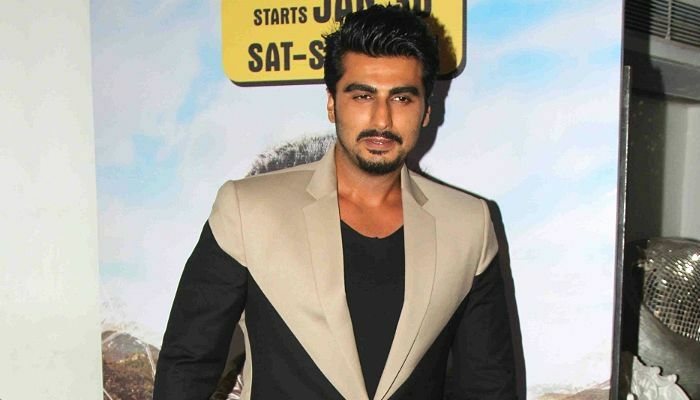 On the film front, Arjun is working on Ki and Ka, directed by R. Balki.